With more than 1500 biographies, this treasure trove of talented artists is fully illustrated and in colour. 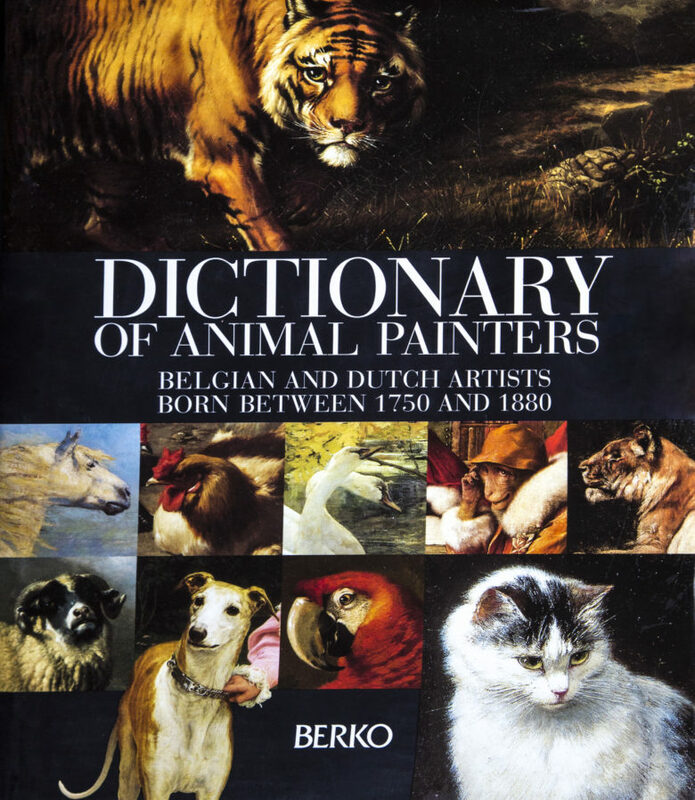 Art connoisseurs, amateurs and animal lovers alike will be thrilled with this reference work. The introductions have been written by Jean-Marie Duvosquel for the Belgian artist Eugène Verboeckhoven and by Philippe Cruysmans for the Dutch painter Henriette Ronner. The preface is by HRH Prince Laurent of Belgium. Format: 30.5 x 24.5 cm, 552 pages. Cloth-bound hardback with a coloured dust jacket.